Patients rely on LASIK eye surgery reviews from their coworkers, friends and family. When you are researching LASIK eye surgery, often, you will most likely consider the cost, doctor experience, BBB affiliation and complaints, as well as other published LASIK reviews. QualSight send every patient a satisfaction survey and monitors the quality of the patient experience. We are proud that 97% of our patients would recommend QualSight to a friend or co-worker. "The entire experience was very pleasant. I am very satisfied with the procedure, the doctors and the QualSight staff. Thank you for making this surgery possible. Without your help I would have continued to see the world in a fuzzy haze, instead I now have nice clear vision! " -JoAnn C.
"I have worn glasses or contacts since the 3rd grade and for the first time in my life, I can now see 20/20 in both eyes. I now wish I had done it sooner!" -Mandy A. "This was such a great experience, and I could not wait to give QualSight a positive LASIK review. I can now see 20/20 without glasses or contacts. If I had to do it over again I would in a New York minute!" -Angela W.
Call our office or send us a request to be contacted. A Care Manager will explain our process and answer your questions. We will quote your exact cost of the LASIK procedures offered by every doctor. 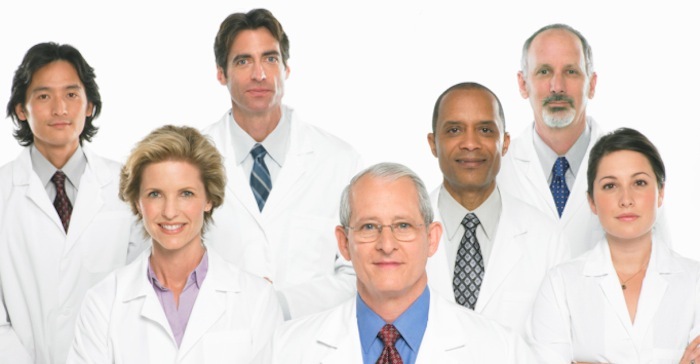 Select your preferred doctor near you and set an appointment through us. We collect a refundable partial payment of $50. This payment is refunded in full if you do not end up having LASIK surgery. We will email and/or mail to you the pricing confirmation and appointment details including the doctor information, so there are no surprises. QualSight is committed to providing our patients with superior service while saving them money. We help to reduce the cost of LASIK for our patients by contracting directly with qualified LASIK surgeons across the country. That's why we receive great LASIK surgery reviews. Today, 3 out of 4 Health Plans use QualSight as their LASIK Plan Manager. Please contact us for additional information or read some of the additional LASIK eye surgery reviews. "I was completely satisfied with my experience and everyone was very courteous and professional. They took their time to answer all of my questions and explain each procedure. I highly recommend QualSight and their scheduling process!" -Carol K.
LASIK Eye Surgery Reviews Why Pay More? "While researching the best doctors for my LASIK Surgery, I found QualSight in my benefits program at work and confirmed it with online Lasik Reviews. I called them, and I am so pleased with the results. I recommended QualSight to all my friends. Several have called and another friend is having the procedure next week. The doctor and his staff were awesome and I am so thankful for such a blessing!" -Lena D.
"Already, I have referred two people to your QualSight website and they have are also now 20/20 after the procedure with the exact same doctor. Amazing!" -Justin T.
"After reading several positive reviews about QualSight, I called and scheduled my free LASIK exam. I can see clearly now and loving it! What a great decision I made by using QualSight!" -Eileen R.
"I now see 20/20 without glasses and I never have done so in my entire life! I'm very, very happy and have referred 3 good friends to QualSight!" -Silvia A. "At first I was scared to have LASIK, but QualSight made the whole process easy. I requested the doctor I wanted to perform the surgery, and I was provided with answers to all my questions. My doctor was very competent, and I was impressed with him and the staff. Now, I wake up each morning in amazement because I can see!" 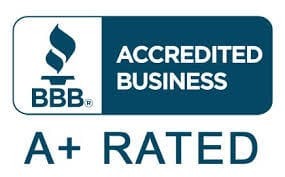 -Rachael V.
"It is no surprise that QualSight has an A+ BBB rating. They have great customer service and everything went extremely well. My wife's vision is now 20/15 and she has donated her glasses to charity. 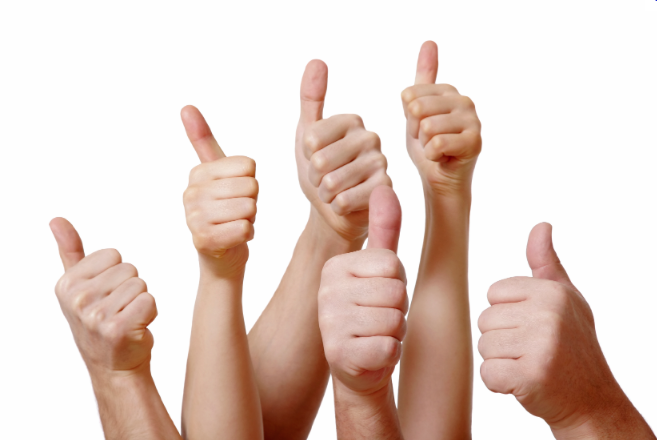 Thanks QualSight, all of you were incredibly courteous and very informative." -Patrick D.